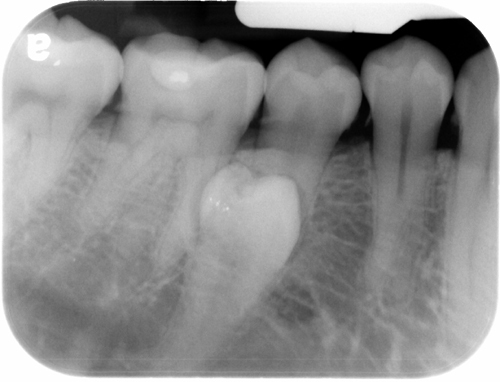 This week I thought I’d continue with another supernumerary tooth this time found in the premolar region which are sometimes referred to as peridens. 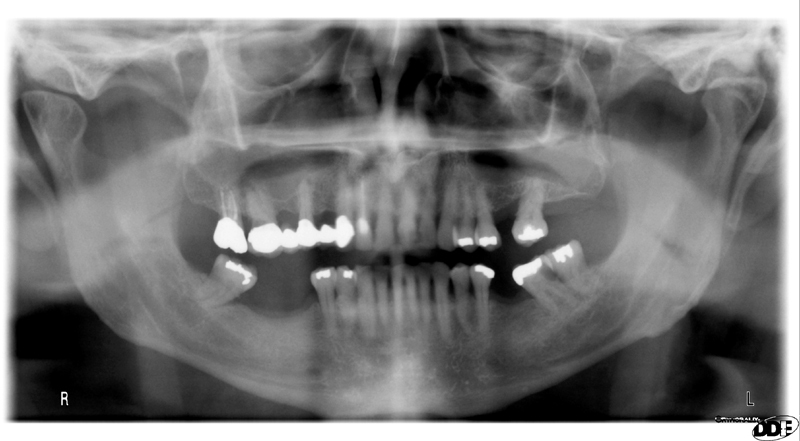 Here is a case with two peridens in the mandible. If you have any questions or comments, please leave them below. Thanks and enjoy!